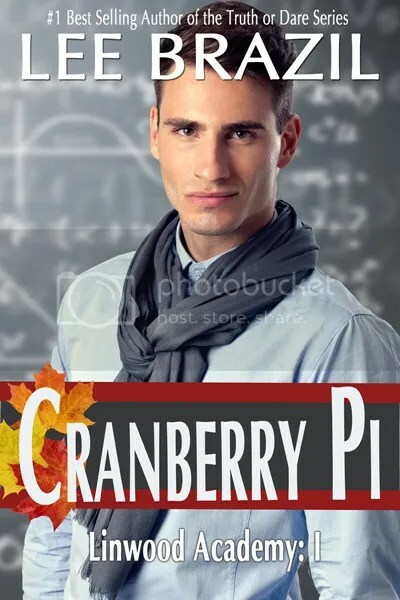 Book Blast and #Giveaway: Cranberry Pi by Lee Brazil! Do you have your weekend reading lined up? Check out Lee Brazil’s latest–you may want to add it to your list! About Lee: Somewhere in a small town in up-state New York are a librarian and a second grade teacher to whom I owe my life. That might be a touch dramatic, but it’s nevertheless one hundred percent true. 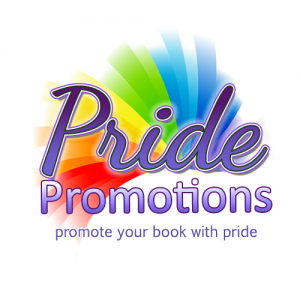 This entry was posted in For Your Reading Pleasure and tagged Book Blast, Contemporary, Indie, MM Romance by Charley Descoteaux. Bookmark the permalink.